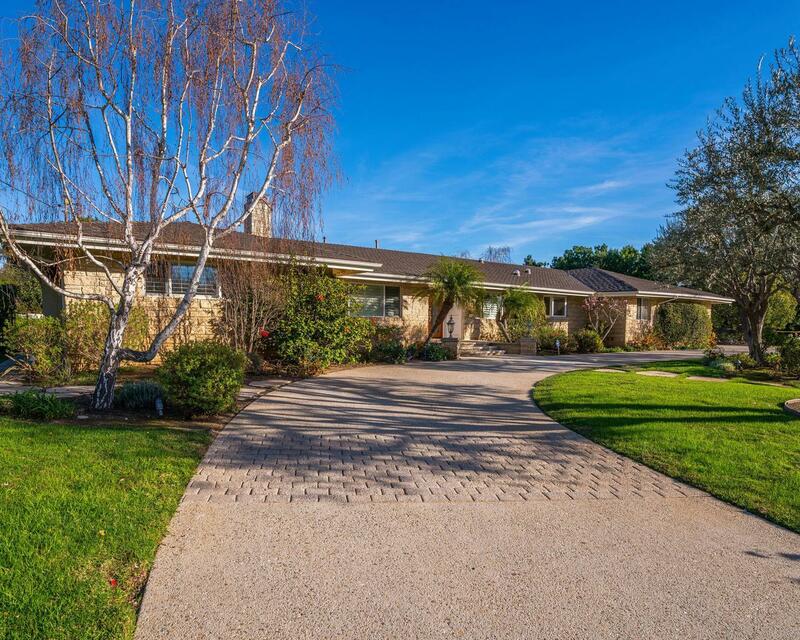 Open house has been cancelled 2/10/19 Magnificent, stunning Lynn Ranch Estate! Highly upgraded single story set on approx. 1 flat usable acre. Custom gourmet chief's kitchen, butlers pantry with prep/planning station, and breakfast nook. Living room boasts a fossil stone fireplace, dining room has buffet for serving, both have inlaidhardwood flooring. Den with fireplace and surround sound, all open to a spectacular backyard. The master wing includes an office, large mastersuite, walk-in closet and upgraded bath with large shower. 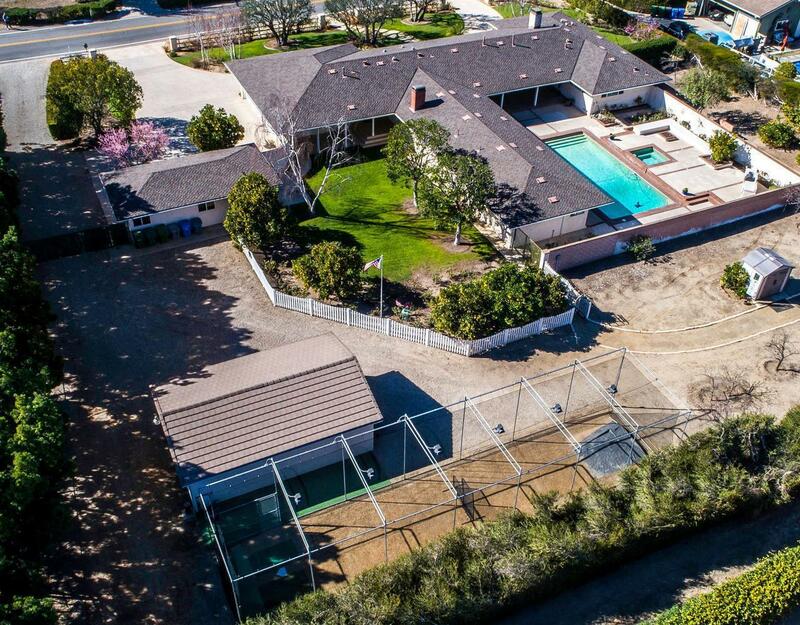 The entertainer's sprawling private backyard is incredible with XL pool, spa, coveredpatio, outdoor kitchen, fire pit, seating areas, 14'x70' batting cage, multiple fruit trees and raised veggie gardens. There are 2 permitted structures: approx. 600 sq. ft. & approx. 512 sq. ft. Additional amenities: 2 separate backyards, 2nd master suite, custom crown molding thru-out, recessed lighting,major RV/utility parking, up-lighting, zoned for horses and more! 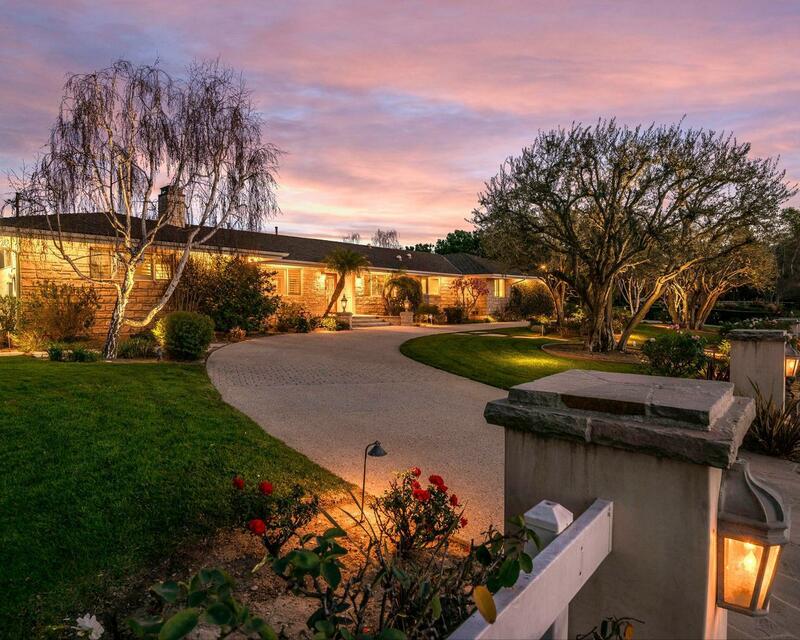 Sold by BRE#01262798 of Coldwell Banker Residential Brokerage. 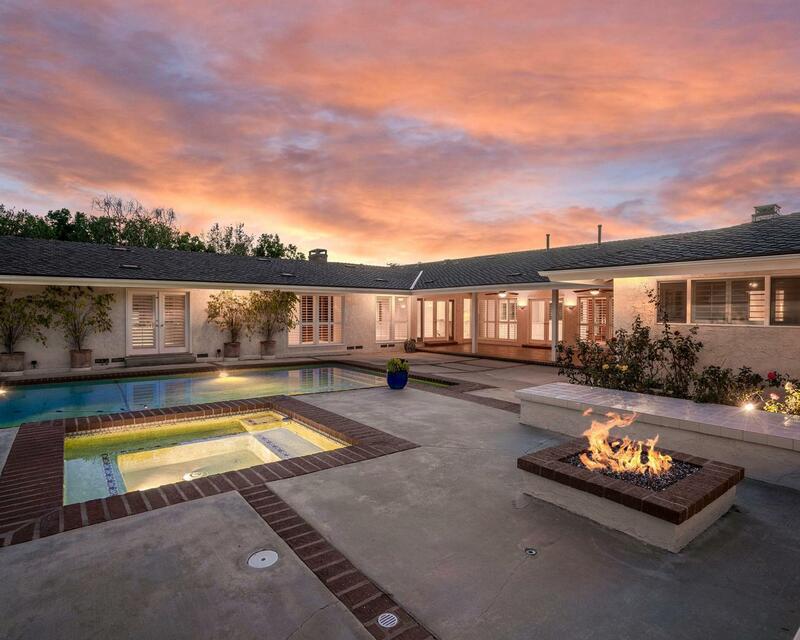 Listing provided courtesy of Shelley Cole DRE#01262798 of Coldwell Banker Residential Brokerage.